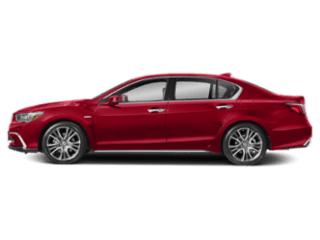 When it comes to innovation, the 2018 Acura ILX technology stands out as a Del Mar driver favorite. 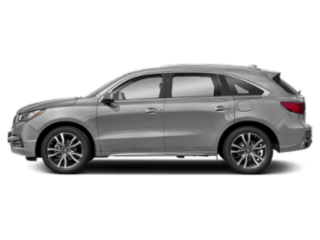 From driver-assistance technology down to those that keep you entertained, there’s always something you’ll find interesting and convenient while on the go. 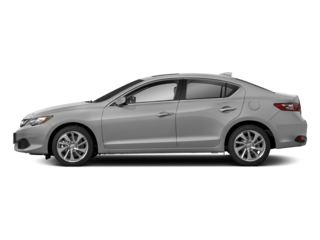 Explore the Acura ILX technology features below. 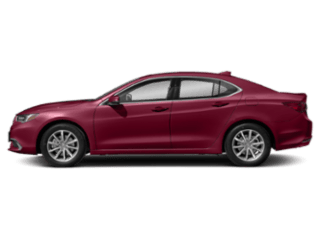 If you’re looking for a new vehicle to enhance your Carlsbad commute, the 2018 Acura ILX is a great choice. 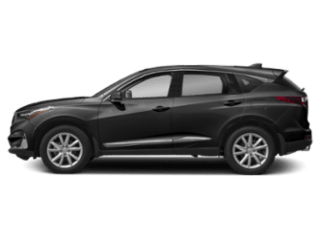 Packed with technology and interior features, you’ll appreciate how this model stands out on the roads. 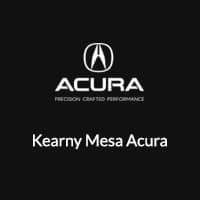 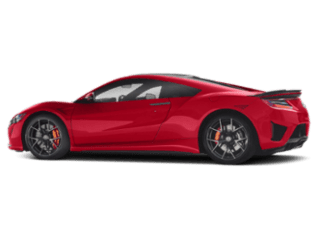 Compare the Acura ILX vs. Acura RDX at Kearny Mesa Acura to find the right model for you, or peruse our used Acura ILX inventory for an option that works for your budget.